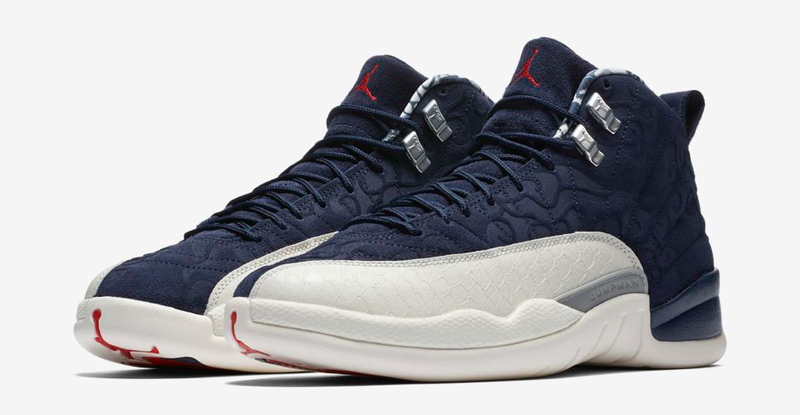 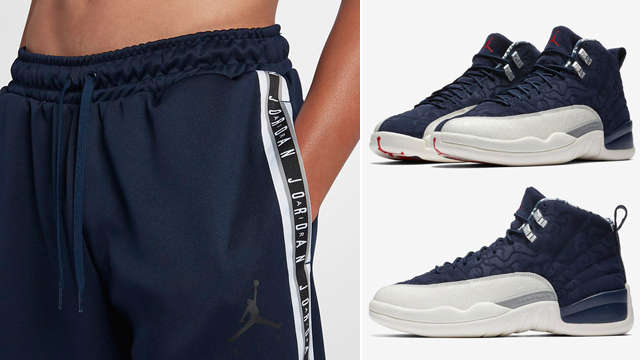 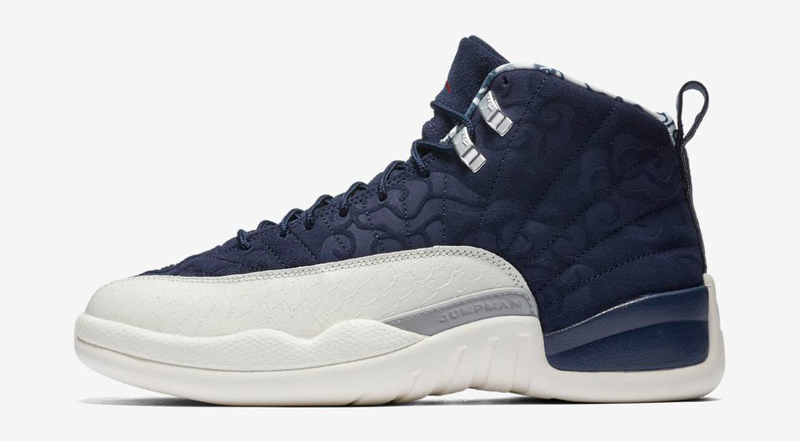 Finish your fit from the waist down when lacing up the Air Jordan 12 “International Flight” sneakers with these navy blue Jordan Sportswear Jumpman Pants to pair up with the shoes. 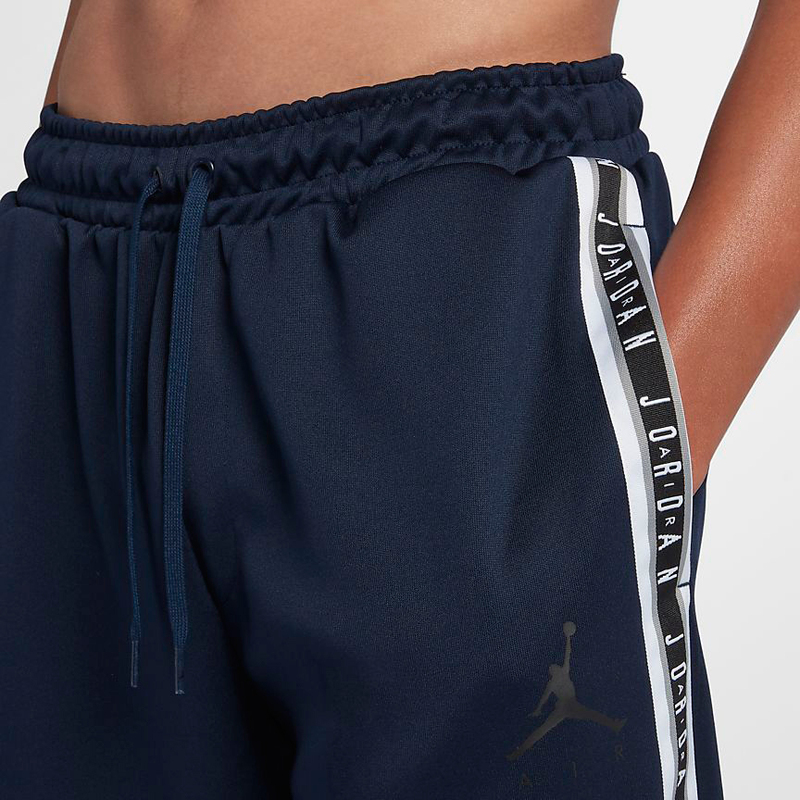 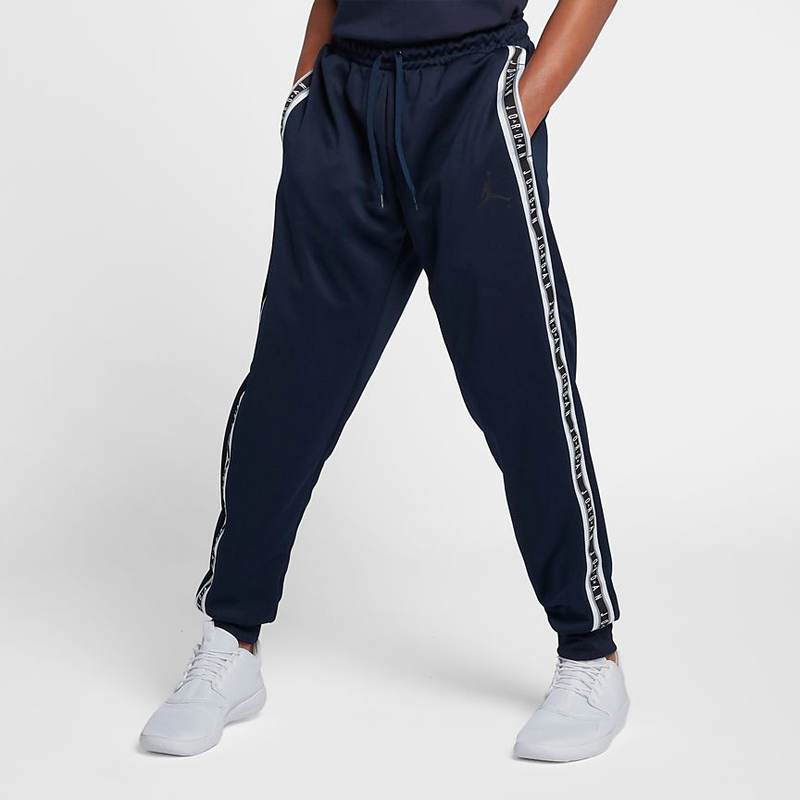 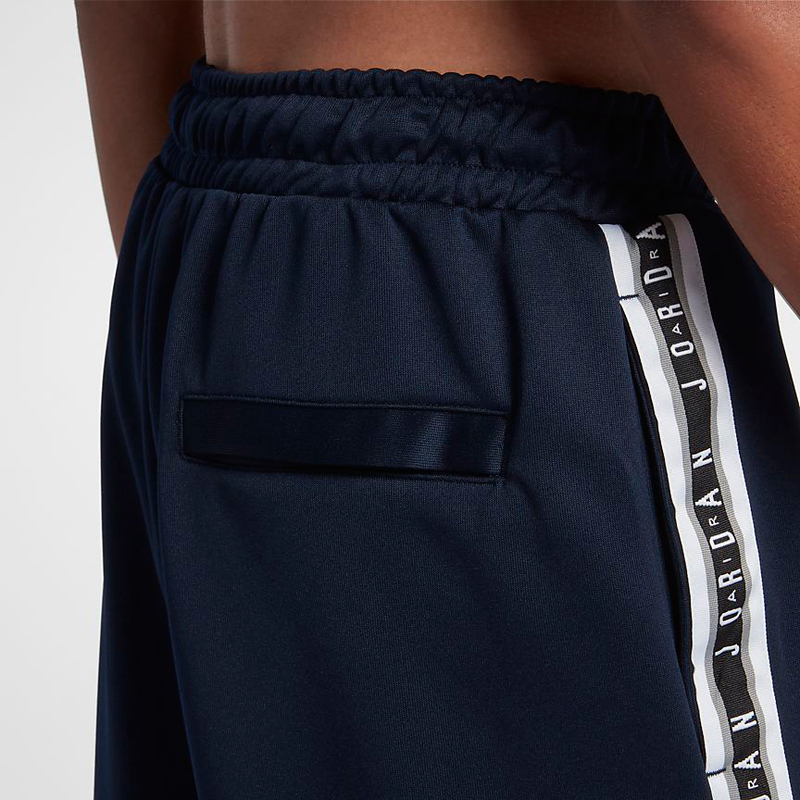 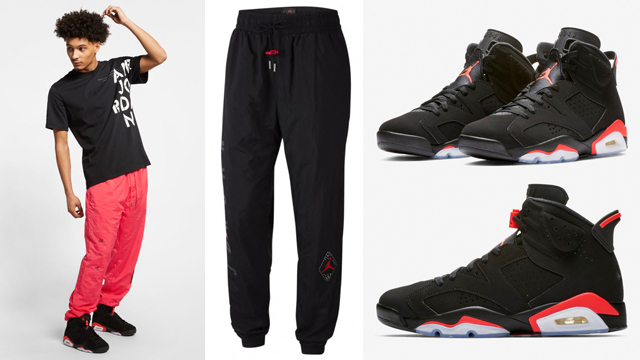 Featuring a standard fit that’s slightly tapered with a little extra room for comfort, these sporty Jumpman branded pants feature soft fabric and an elastic waistband with drawcord, plus side pockets and a welt pocket at the back right for storage. 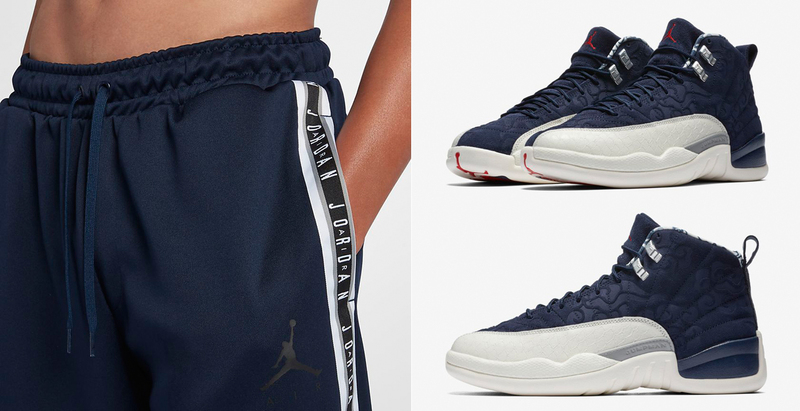 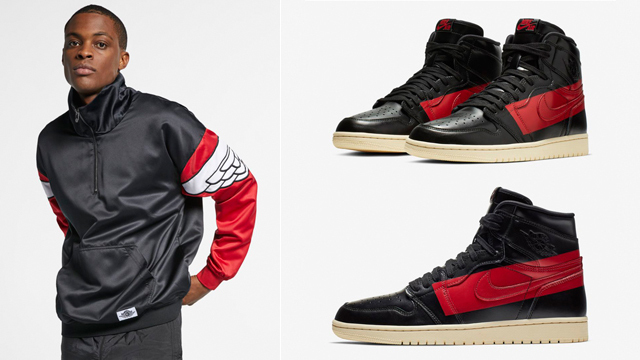 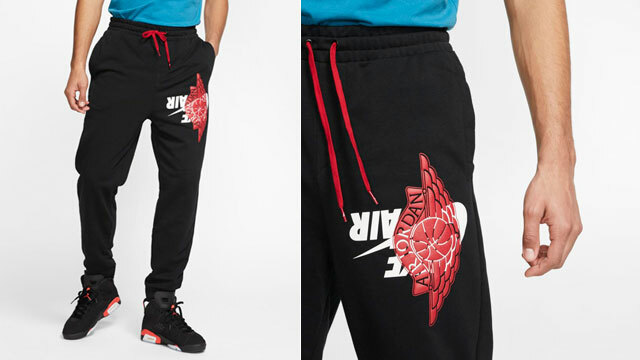 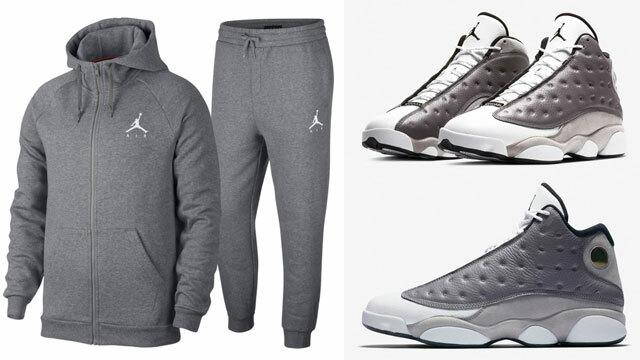 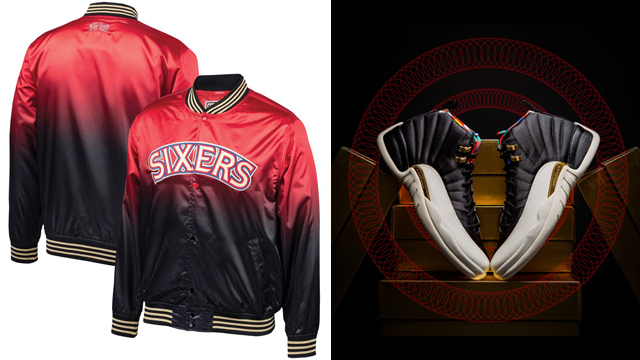 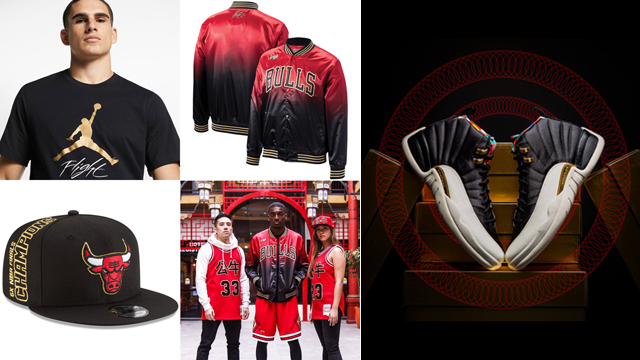 The AJ 12 Retro kicks release on September 8th with the Jordan Jumpman Pants available now at Nike.com.